Mamma loves all things city life. The laneways, the coffee, the hustle and bustle. 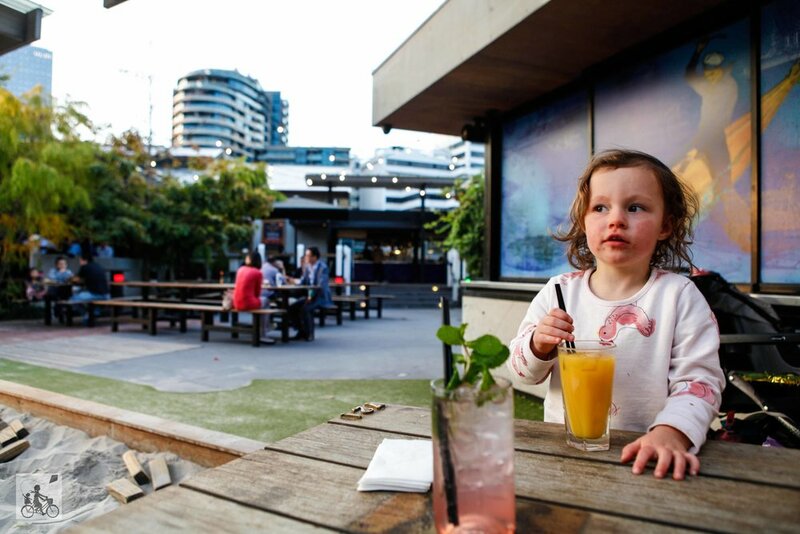 Yet when you have a pram and a restless AND hungry toddler in tow, you need something kid friendly and close to the CBD. 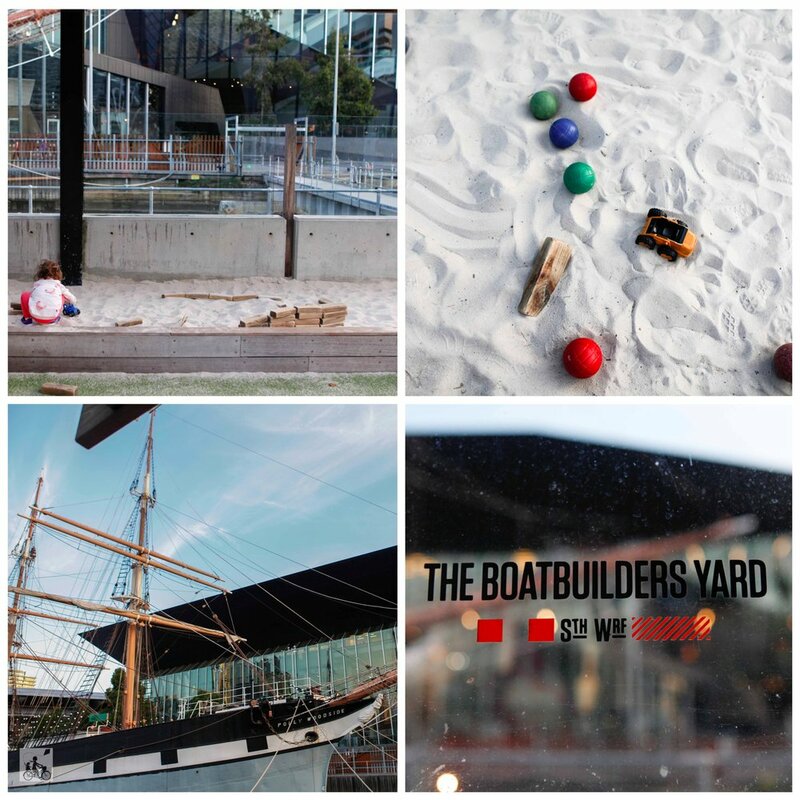 Welcome to The Boatbuilders Yard. 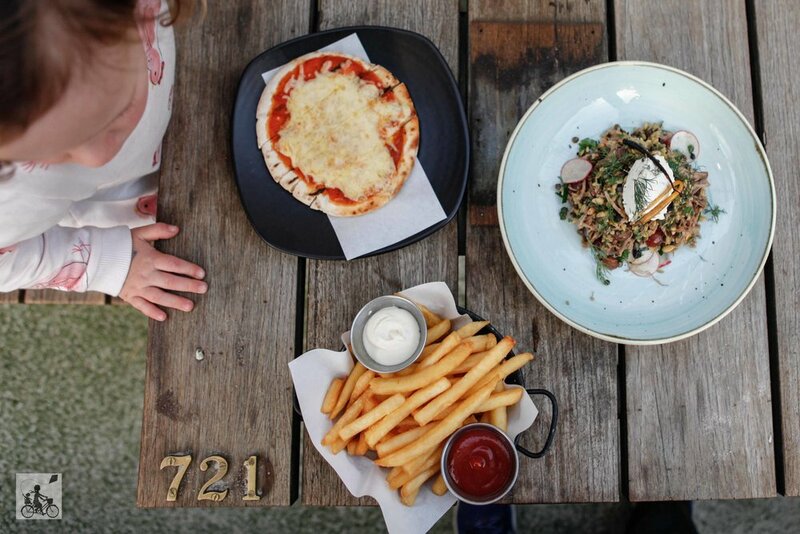 A warm and welcoming modern Aussie Pub with a scrumtious menu plus half a dozen kids options. There is stack of room in the number of outdoor spaces but Mamma's favourite HAS to be right beside the Polly Woodside - the sandpit. 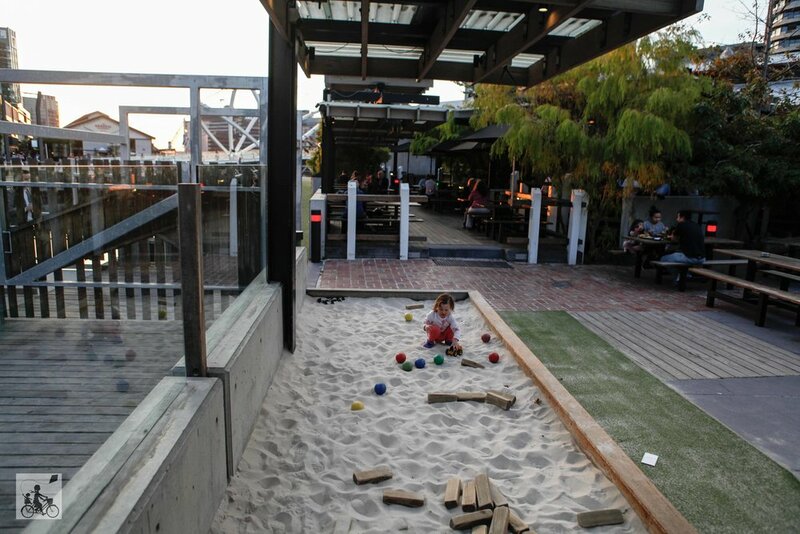 It might - technically - be a bocce ball court, however you will find all the kids playing and digging for buried treasure in between bites of pizza or fish and chips. You do need to keep your eyes on the little ones as you sip your house made lemonade, are still on a wharf and there is plenty of water around. Mamma's special mention: Weekend or school holidays is the best time to visit so you can match your visit with an explore of Miss Polly herself!